ELIZABITH CITY, NC - Did you know that the first Father's Day ever observed was in 1908 in Fairmont, West Virginia? Grace Golden Clayton was mourning the loss of her father when, on December 1907, the Monongah Mining Disaster in nearby Monongah killed 361 men, 250 of them fathers, leaving around a thousand fatherless children. Clayton suggested her pastor Robert Thomas Webb to honor all those fathers. Pretty interesting right? Just in case you didn't know, Father's Day is JUST around the corner, and don't worry... we've got your back! We've scoured the internet and found some great Father's Day gift ideas for the car loving dad. 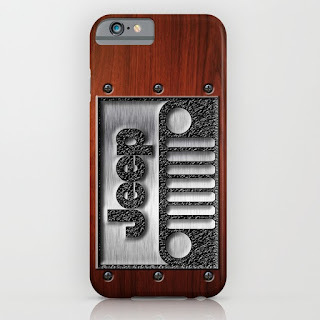 If your Dad is a Jeep guy, he would LOVE this! Haven't you heard? Vintage is in! 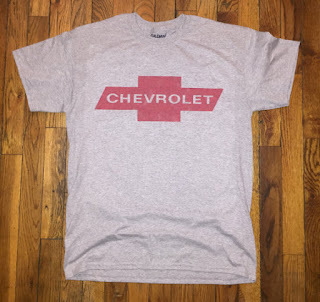 Keep your Dad fashion forward with this vintage Chevy tee. Expensive? Yes. One of a kind? HECK YES! 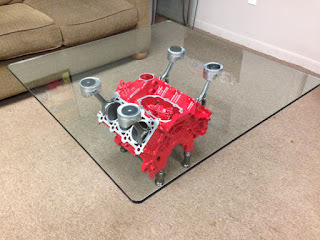 Another Man-Cave or garage accessory for your Dad and his friends to drool over! 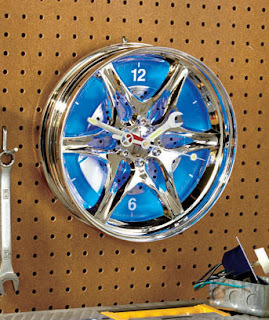 Any of these are great Father's Day gift ideas for the car loving Dad! If you were thinking about getting Dad something a bit bigger this year, stop by and check out any of our new and used cars on the lot! Feel free to stop and take one out for a test drive today! Perry Auto Group has two dealership locations to serve you better at 1005 W. Ehringhaus St, Elizabeth City, NC, 27909 or 1001 Halstead Blvd Elizabeth City, NC 27909. Feel free to call us with any questions at (252) 338-9100.